When it comes to hardware and software, the old adage that ‘you get what you pay for’ is undoubtedly true. Non-branded computer equipment may initially be appealing because of its low price, but in our experience it can often cost you dearly in the long run. For this reason, Fusion always recommends durable, branded computer equipment. And thanks to our strong working relationships with key suppliers, you can take advantage of discounted rates when you purchase your IT essentials through us. Choosing the right software and systems for your business is key to the purchasing process and we offer unbiased, independent advice to help you make the right decision, every time. Hardware comes in all shapes and sizes, so working out what’s best for your system can be tricky. We’ll take time to understand your requirements and review all of the available equipment before making a recommendation. Although everyone has their own preferences when it comes to selecting hardware and software, we always recommend the one that’s best for your IT system. If the equipment you need isn’t readily available from one of our usual suppliers, we’ll take time to source it and offer it to you at our usual discounted prices. Having worked in the IT business for many years, we have built lasting relationships with a wide range of hardware manufacturers. 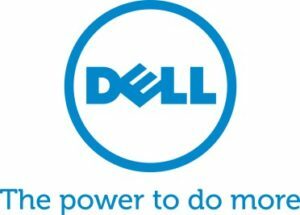 Dell, HP and Lenovo in particular have stood out from the crowd and have consistently provided the flexibility, high quality and durability that our clients expect. 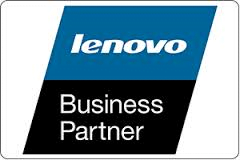 We are subsequently proud to be a Premier Dell partner and a Lenovo partner.